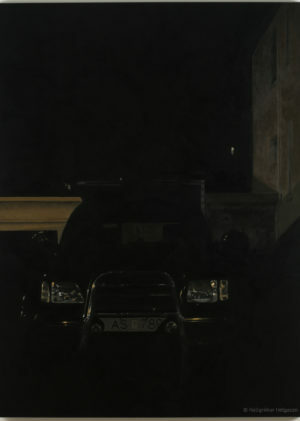 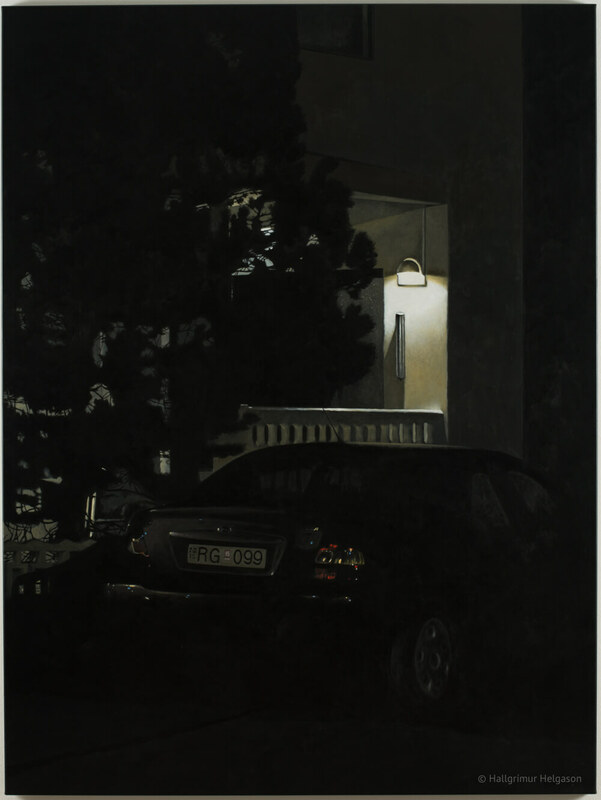 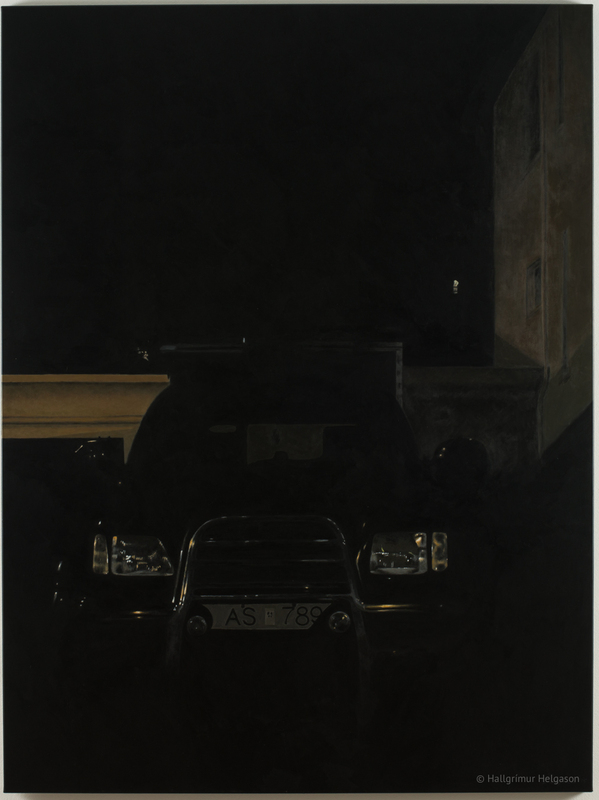 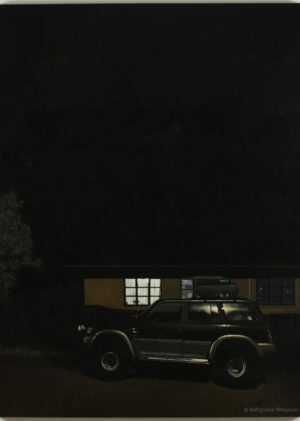 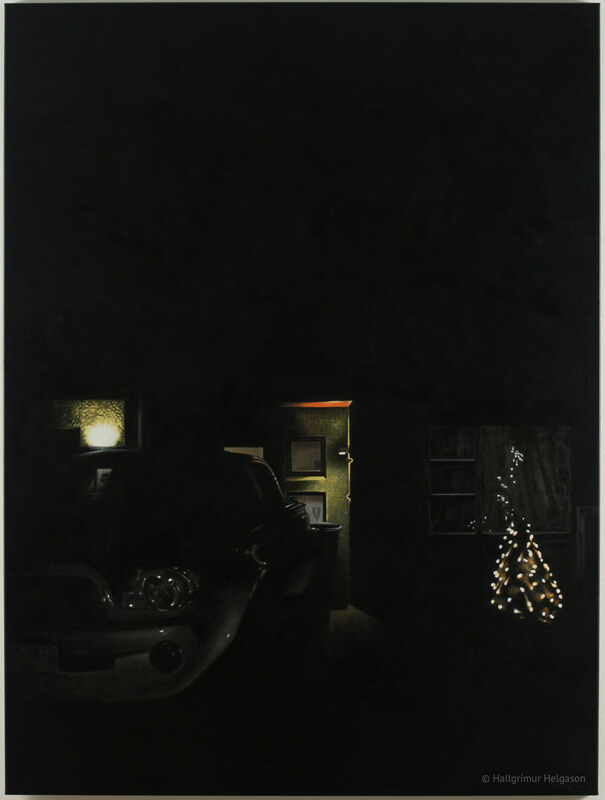 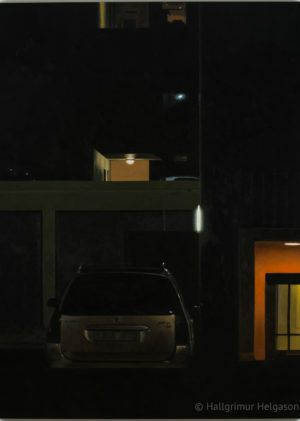 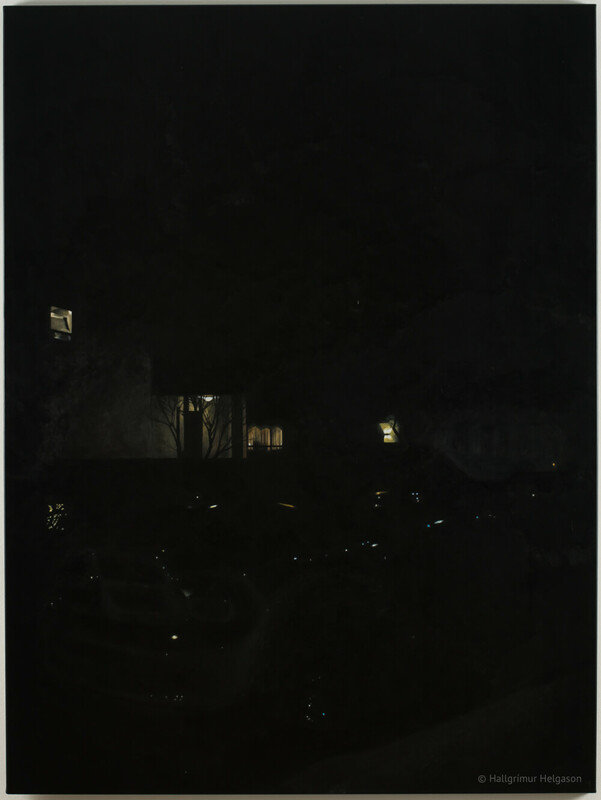 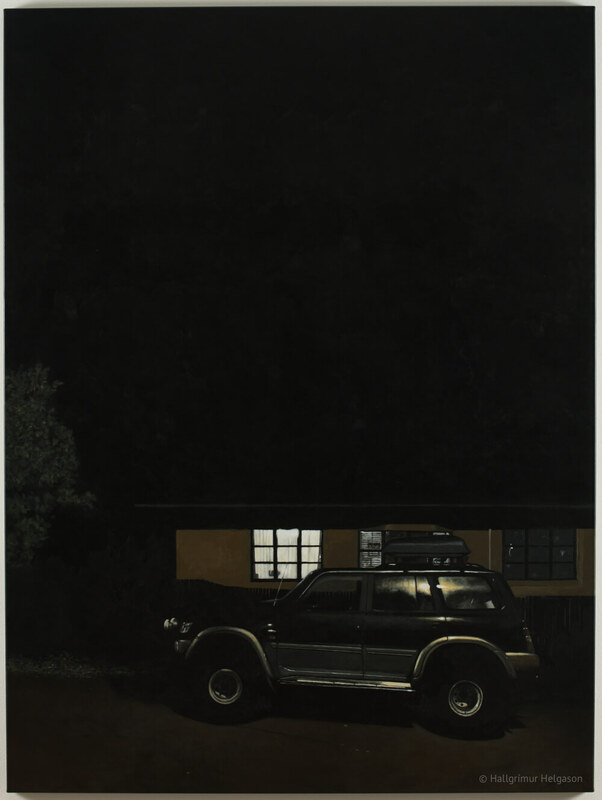 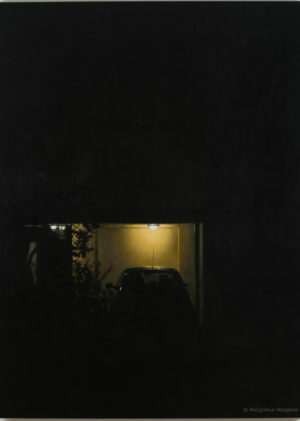 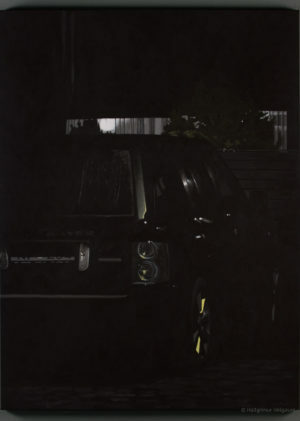 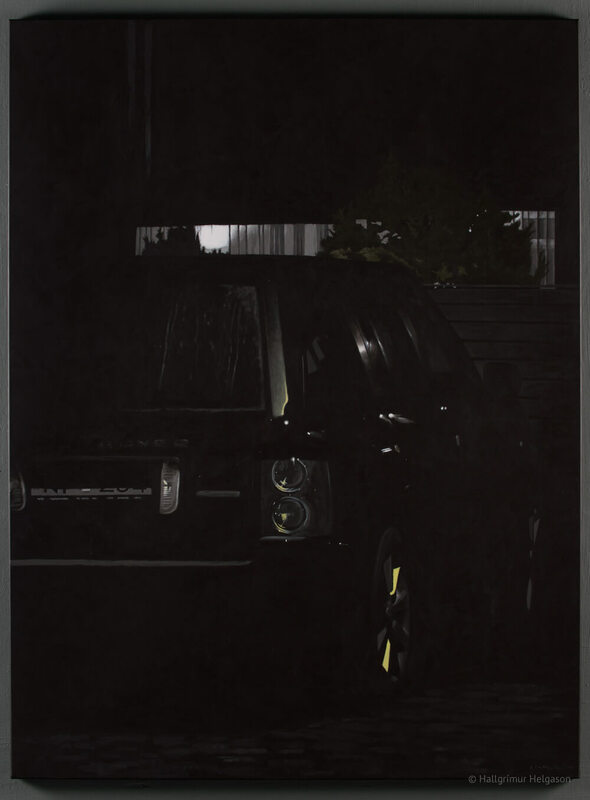 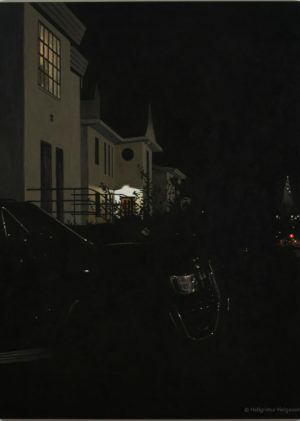 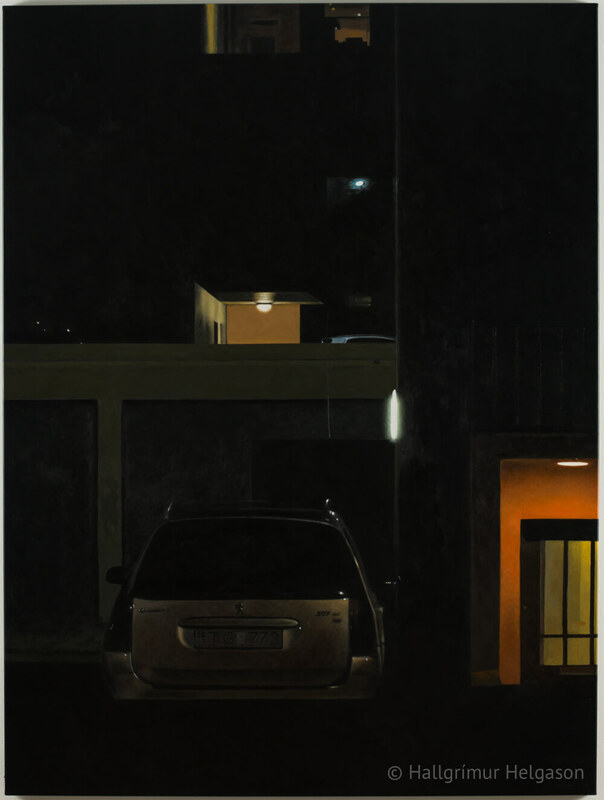 A series of dark paintings inspired by walking the dog Lukka in the suburbs of Reykjavik during the dark winter months. 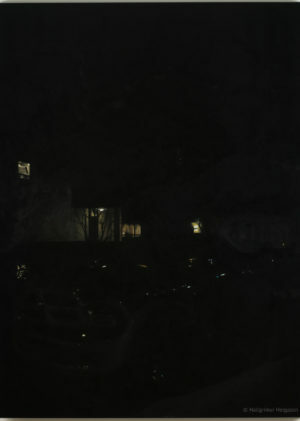 Trying to capture the famous Iceland winter darkness, “skammdegi”, on canvas. 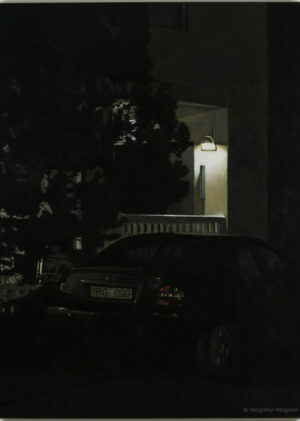 Shown at 2 Ravens Gallery, Reykjavik, September 2015, in an exhibition titled: “Acrylic on Darkness I — Outside Your House, at Night, While You Are Sleeping”. 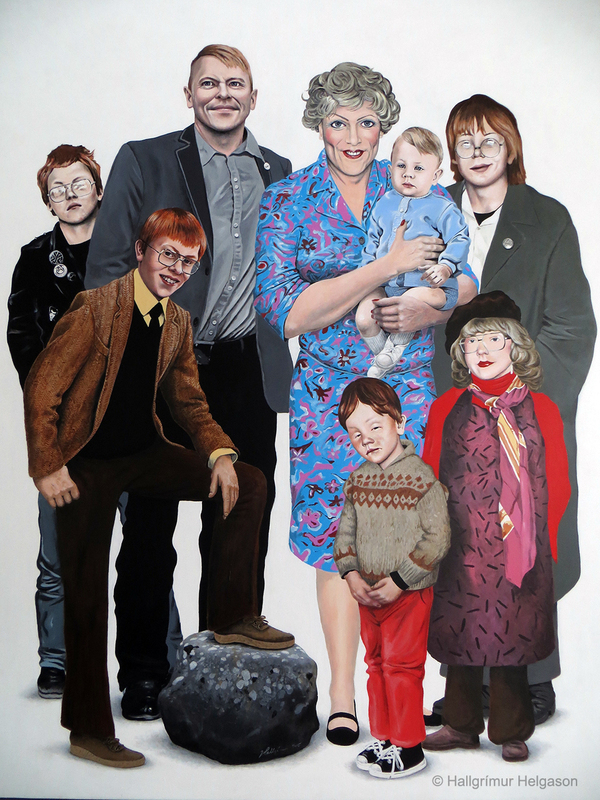 The family portrait of “The Gnarr Family” was done for the “Just Painted II” show at the Reykjavik Art Museum of Art that opened in March 2015. 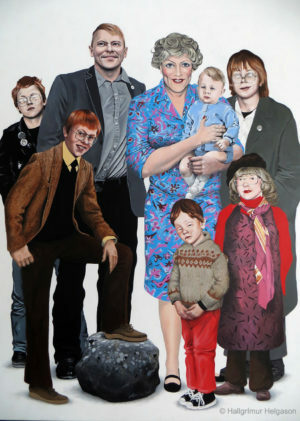 It depicts Jón Gnarr, comedian, writer, actor and former mayor of Reykjavik, in various stages of his life, from the age of 6 months to the present. 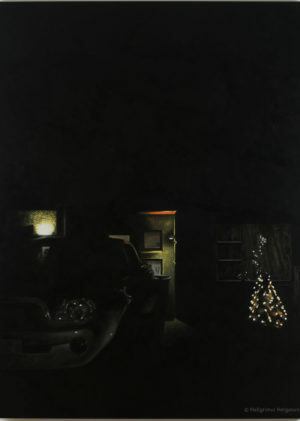 Gnarr has had a very colourful career and holds a cult status home and abroad. 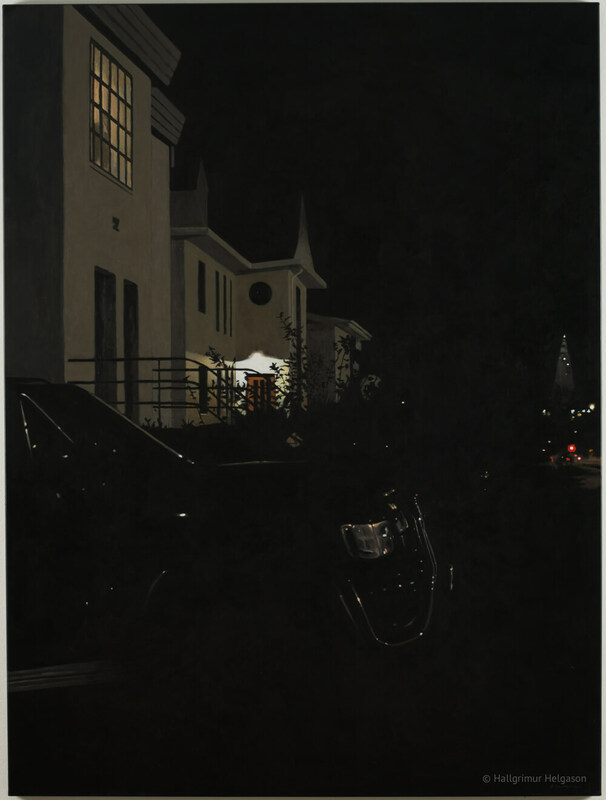 As a Reykjavik mayor he dressed up in drag once a year for the Gay Pride Parade.